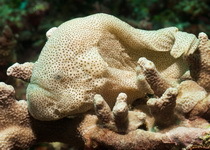 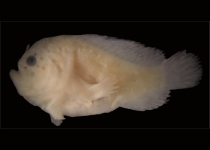 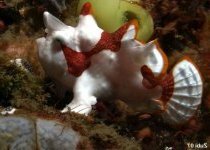 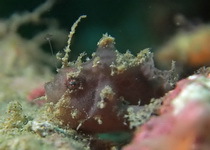 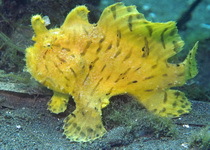 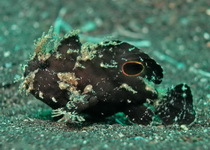 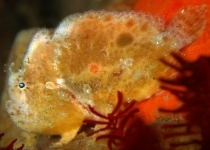 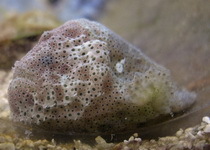 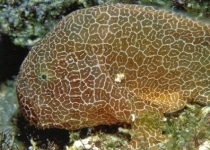 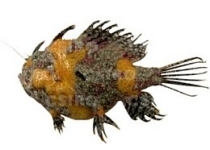 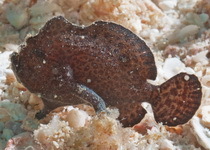 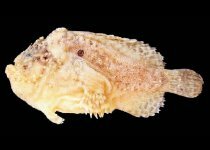 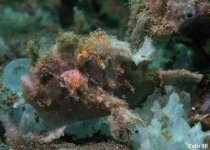 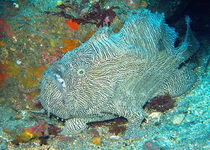 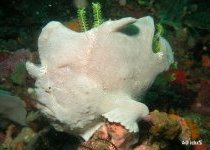 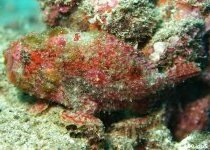 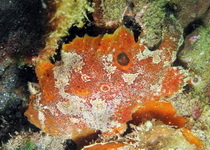 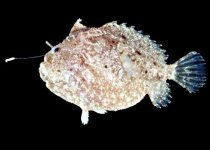 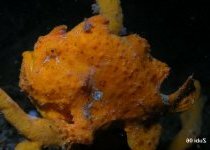 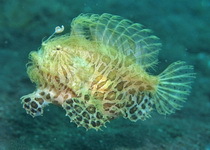 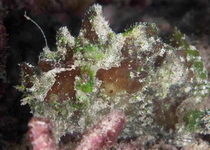 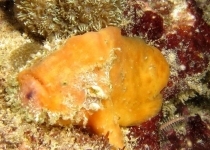 There are a lot of frogfish-species living in the Pacific. 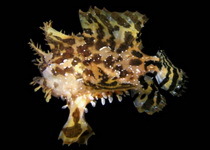 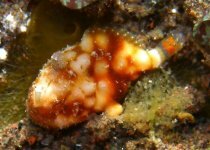 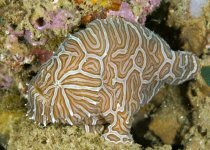 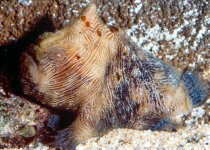 To help find a particular species I have left out species from the Eastern Pacific, Japan, Hawaii.and have made a separate page each for Southeast Asia and Australia. 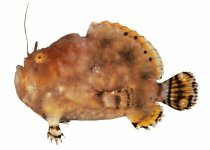 Im Pazifik leben sehr viele Anglerfisch-Arten. 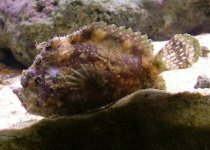 Aus diesem Grund habe ich den Ostpazifik, Japan undHawaii ausgeklammert und je eine zusätzliche Seite für Südostasien und Australien eingerichtet.